In March 2000, researchers from Dundee University conducted a series of tests on PT/35(b) and DP/31. Here is their full report. 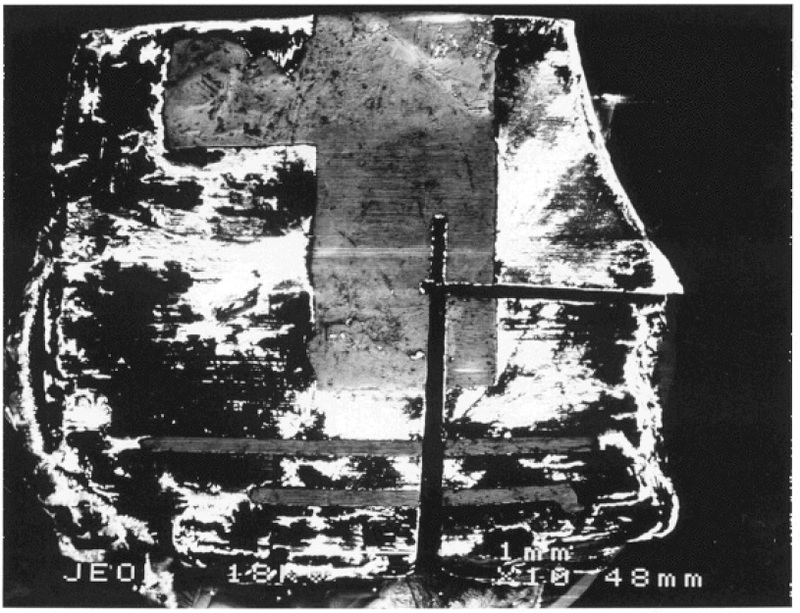 The fragments PT/35(b) and DP/31 are from the same physical printed circuit board. 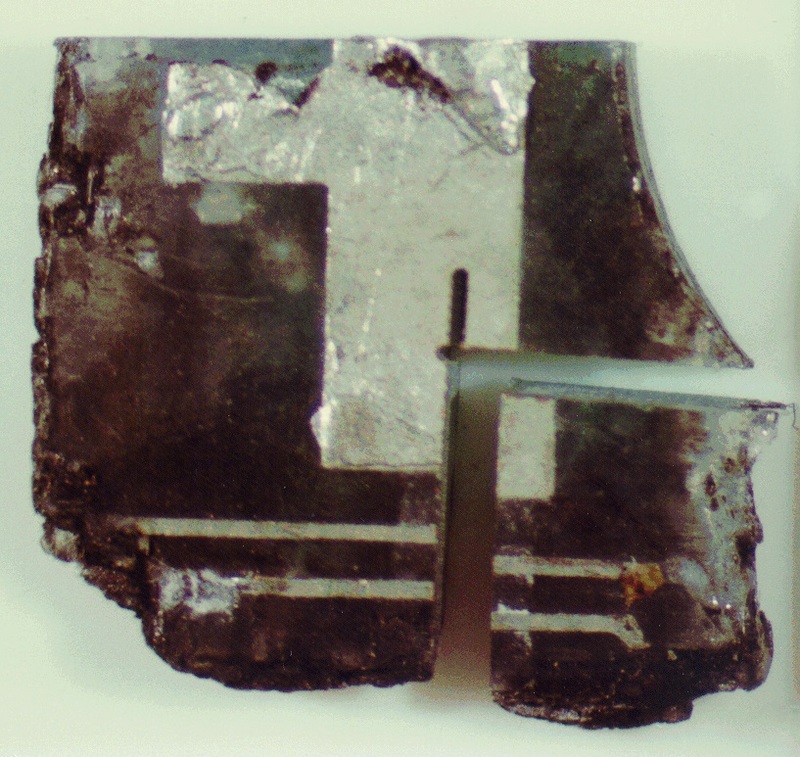 Both samples of printed circuit board (PCB) indicate that the copper sublayer has been coated with tin using a tin immersion process. This is evident by the uniform silver like deposition. This can be easily undertaken by immersing the board into a commercially available liquid chemical, which is the process used for small-scale manufacture of PCBs.